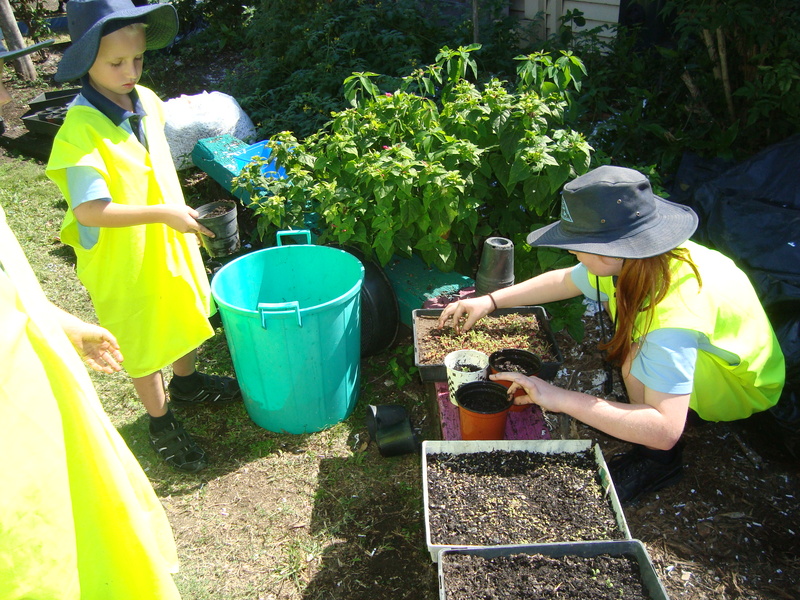 Gardening is a whole school program which assists in developing knowledge and skills about the different environments and ecosystems. 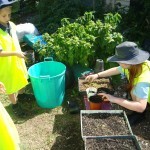 The students enjoy assisting in the planting and nurturing of a range of vegetables, fruit, herbs and flowers. 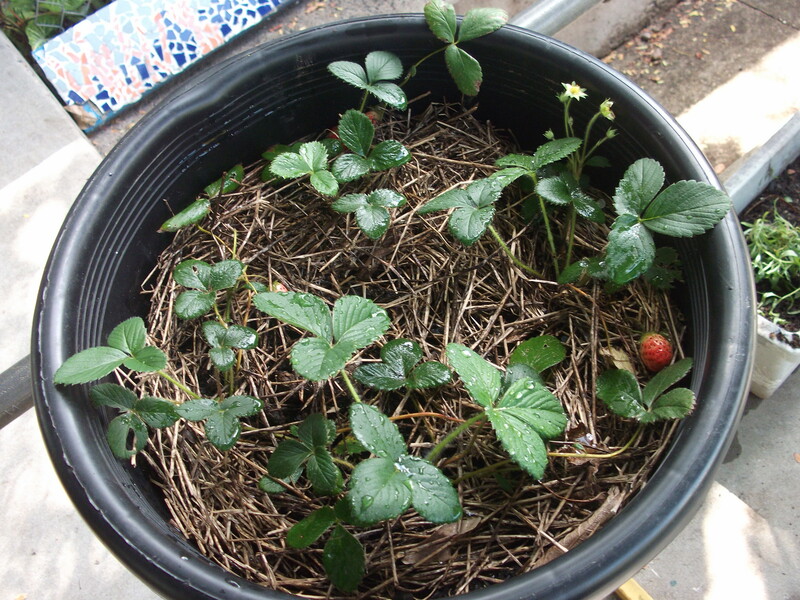 Prepare the garden beds using the compost from the soldier flies. 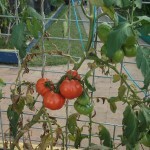 Plants are nurtured and watered. 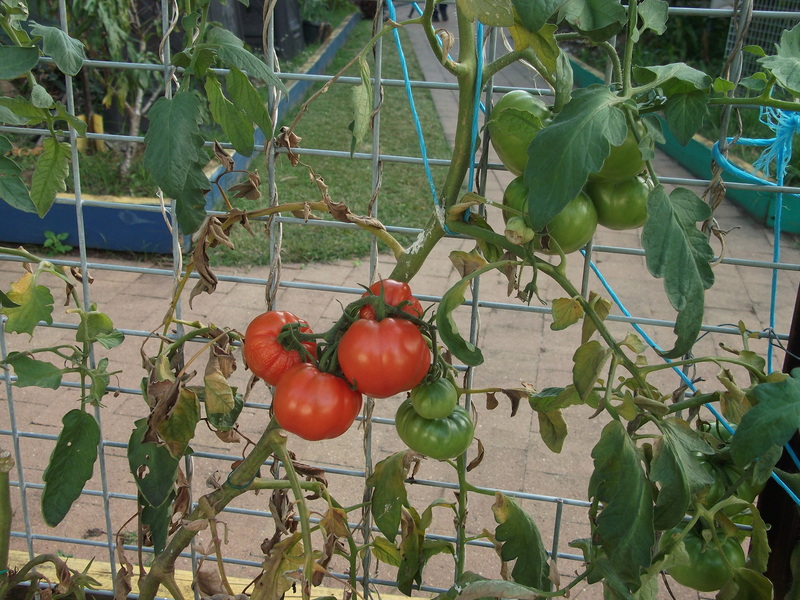 Vegetables are harvested and used for either cooking or are taken home by students.